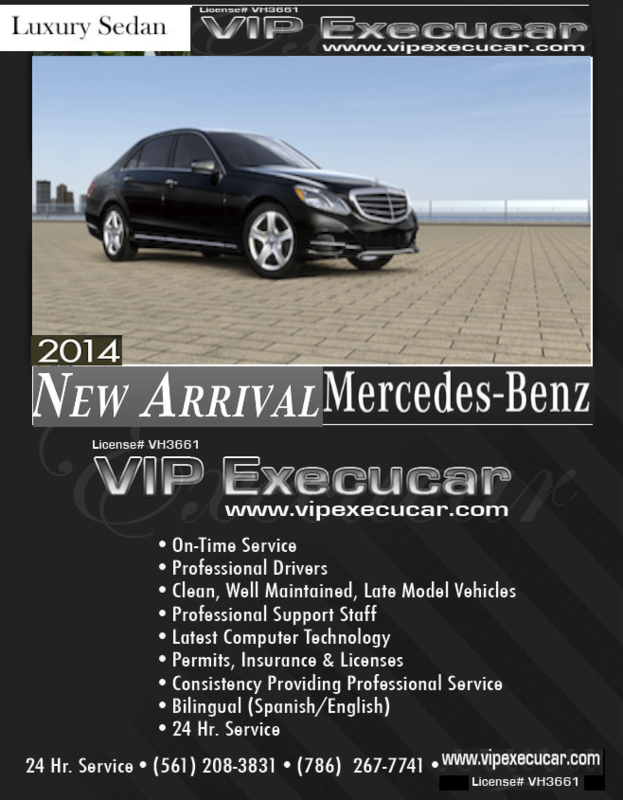 Vip Execucar Luxury Limousine Service cater to Deerfield Beach, Sunrise and all of Broward Countys. 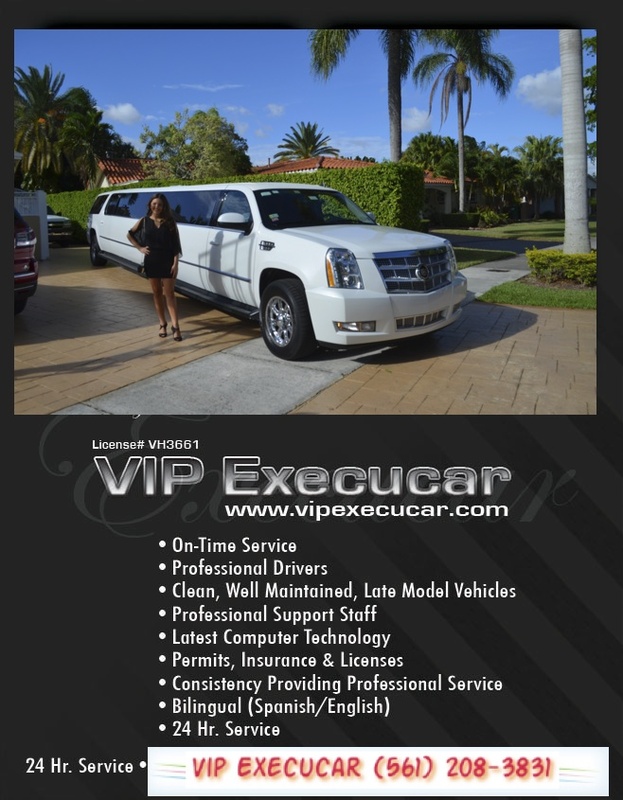 Vip EXECUCAR Miami FL limousine Services fleet offers the fines quality Lincoln Town Car, Cadillac Escalade, Van-Sprinters,Chevy Suburban,Hummer Limo, MCI Charter Bus in the South Florida area including Naples, Cypress Creek,Tampa,Orlando,Naples, Key West, West palm Beach and Aventura. Jupiter Suburban Limo: Exclusive Sedan Service for airports. Miami International Airport "MIA", Fort Lauderdale-Hollywood International airport "FLL" and Palm Beach International Airport "PBI"
Vip Execucar offer a hight quality Jupiter Limos. From your Jupiter SUV Suburban limo to your Luxury Motor coach with our affordable rates for you ground transportation at anytime. Serving the Jupiter region that includes all the important airports such Miami International airport, Palm Beach International Airport, Fort Lauderdale International Airport, port of Miami and ports of Everglades . We hope you will take a moment to browse through our website to learn more about our services and how Exclusive Sedan Service can make your next chauffeured engagement a more pleasant and relaxing experience. 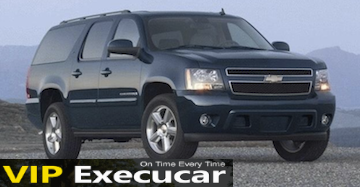 Whether it's an airport to city transfer, city tour, chartered sightseeing ,convention/trade show, business/sales meeting, elegant social engagement, or any other special occasion, you can trust Vip Execucar Town Car Service to provide you with an unparalleled level of expertise and professionalism. VIP EXECUCAR South Florida Exclusive Luxury Sedan Service pride ourselves in offering only the best in the Luxury transportation Industry. To ensure your comfort and convenience while in our care, our fleet of 2015 SUV's well-maintained vehicles consists of only well appointed late-model Mercedes Benz Limo, luxury VANS and stretch Hummer limousines. Our team of professional drivers are highly skilled, professionally attired, knowledgeable, and courteous. 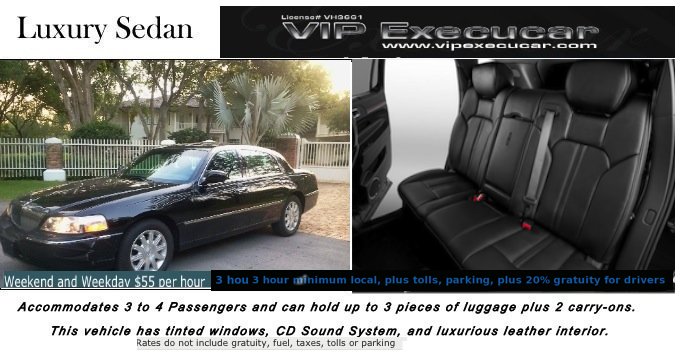 Vip Execucar Crysler 300 Limo of South Florida are confident that you will find Jupiter Exclusive transportation company dedicated providing TOWNCAR, Mercedes Benz Limo,Larges SUV's, Luxury Sedan, Jupiter Hummer Limos to be the perfect solution for all your transportation needs. Find Limousine Service To and from Any airport. Jupiter Ground Transportation Service by luxury limos, Sedan Cars, SUV's, Shuttle Buses ,Mercede Benz, Jupiter Hummer Limos to be the perfect solution for all your transportation needs. Jupiter Mercedes Benz provides limo sedan service for airport transportation to Jupiter, West Palm Beach and Key West Florida. 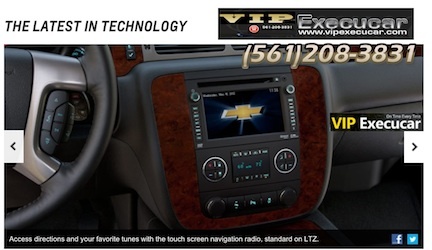 Exclusive Limo service in Jupiter is 24/7 we offers may different types of vehicles to suit of your transportation need. 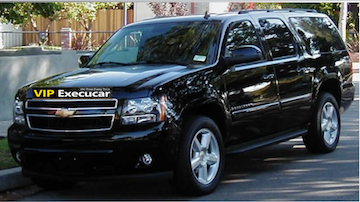 Jupiter limo service provides you with a fleet of limousines and 2013 SUVs to select from on our website. Jupiter and Stuard Limousine Service and SUV Limo, coming to Jupiter for business limousine service maybe just what you need and your Jupiter Chauffeur can take you anywhere you want in Jupiter FL. 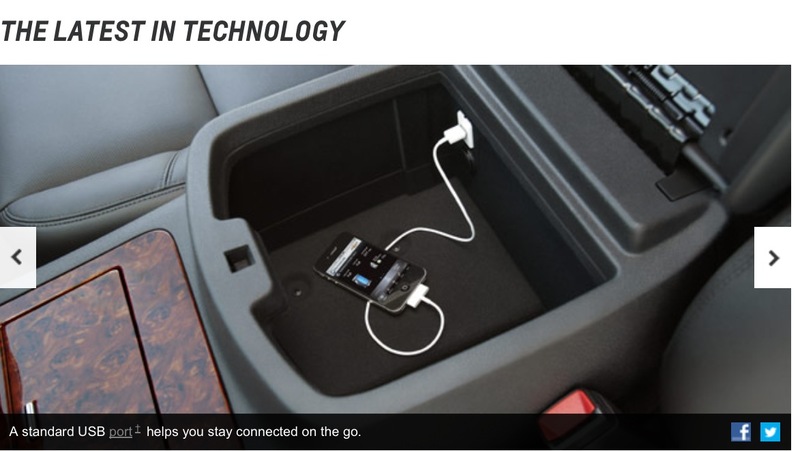 Find Jupiter luxury transportation company dedicated to providing Luxury SUV Limousines, Private car Service, Luxury Sedan, TownCar Town cars for your wedding by Corporate Towncar service in Jupiter. If you came from the the airport of West Palm Beach PBI or Fort lauderdale International airport FLL chauffeur wait four you at your baggage claim and displaying your name 15 minutes before the planes arrived. Weston Limo service is the leader in all Broward limo service. Weston hummer limos and Weston sedan services offers SUV specials many different types of vehicles to suit all of your transportation needs in Weston. Please take some time to look over our selection of services. Choose from a nice selection of limousines and sedans available for all your special events, prom,wedding or business needs. 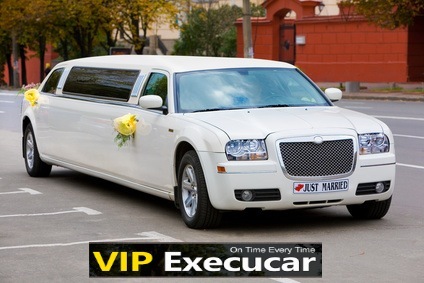 Whether it's a Jupiter wedding, or any other special occasion, you can trust Vip Execucar Sedan Service to provide you with an unparalleled level of expertise and professionalism to make your next Jupiter chauffeured engagement a more pleasant and relaxing experience.